Bright little stars reciting fairy tales with passion! 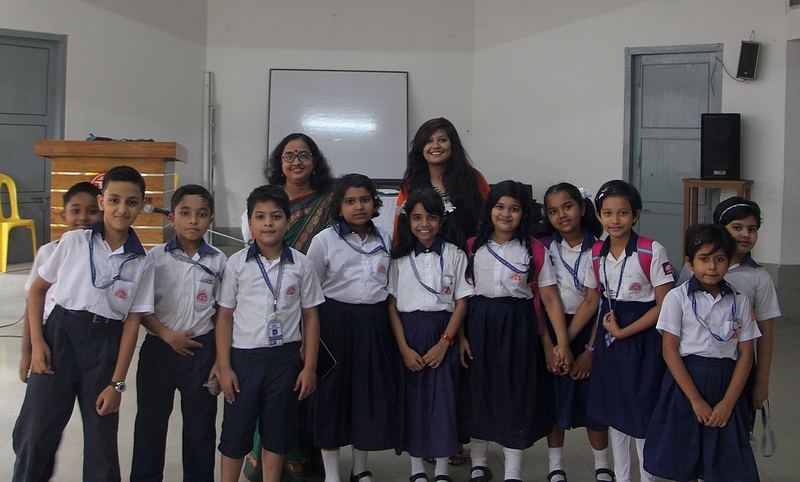 Kite Bangladesh Ltd. organized the event 'Rupkothar Golpo Bola' where youngsters recite their favorite fairy tales. Rumpa Syeda Farzana Zaman, our Head of Communications graced the event as a Judge. This time the Kite team went to Udayan Higher Secondary School for the second day of the competition. Bright little stars reciting fairy tales with passion! 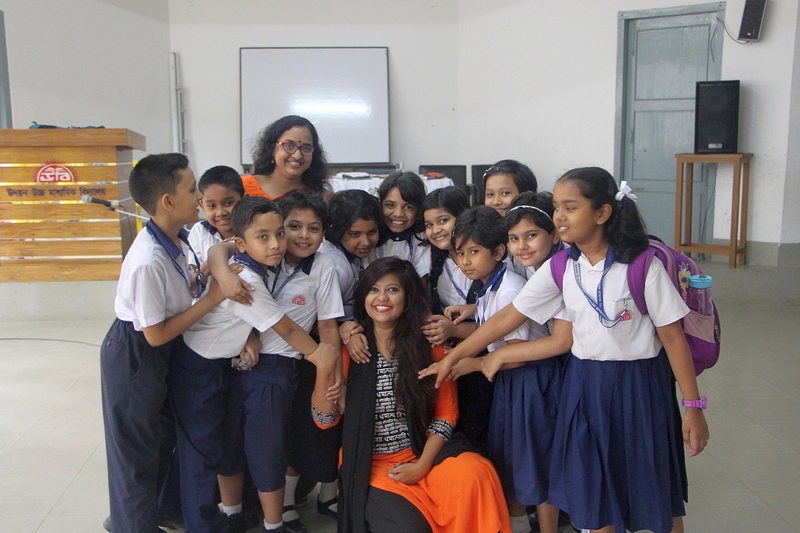 Kite Bangladesh Ltd. - a Dnet spinoff which works in the field of Education has organized a fairy tale reciting event named 'Rupkothar Golpo Bola'. Cute little youngsters participated in this event and recited their favorite fairy tale with great passion. Rumpa Syeda Farzana Zaman, Head of Communications of Dnet graced the event as a Judge. 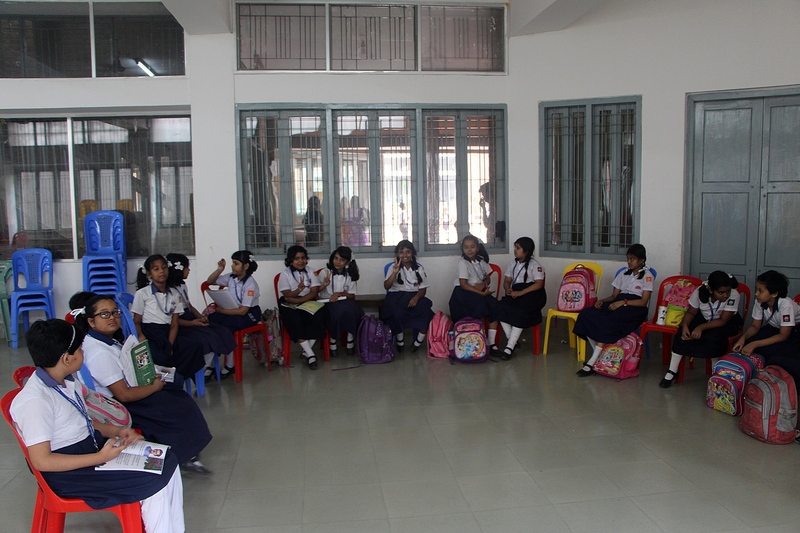 The event took place in Udayan Higher Secondary School for the second day of the competition. The experience is a refreshing and enjoyable one as the little one's effort and enthusiasm is sure to bring a wide smile on anyone's face.